Showing results by narrator "Anupama Hira Prasad"
Ganesha has an elephant’s head, a pot belly and a rollicking sense of fun. Full of mischief, he fools around with gods and humans alike. He is also wise and shrewd, gentle and compassionate. 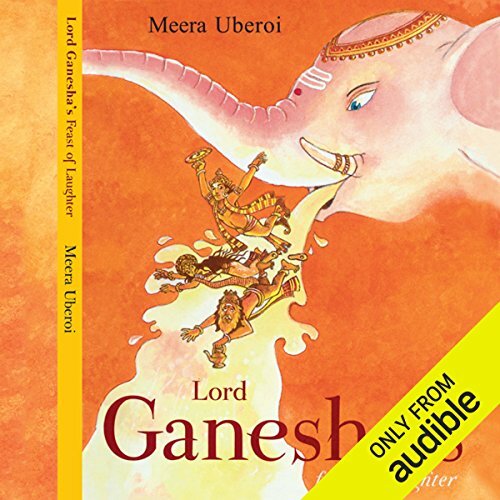 A lovely collection of Lord Ganesha tales!